← Is Proper Posture Really That Important? What Do You Teach a Child to do With a Dollar? What do you teach a child to do with a dollar? After all, it’s only a dollar, right? Well, there are two primary schools of thought. 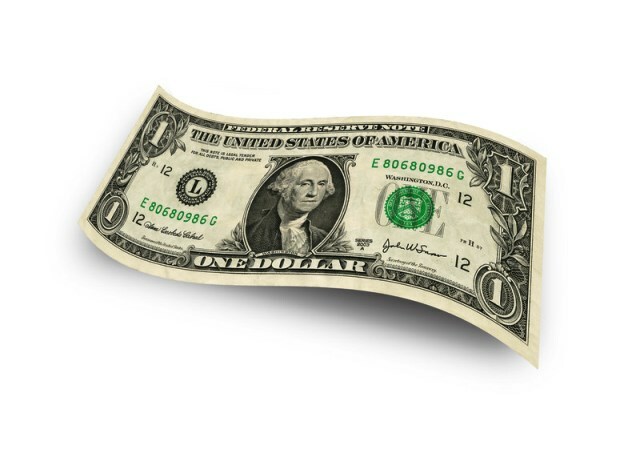 The first and much more common is that it’s only a dollar, so what does it matter? The second and much more intelligent way of thinking is to use the dollar as a teaching opportunity that can set the child up with a positive success habit for life. 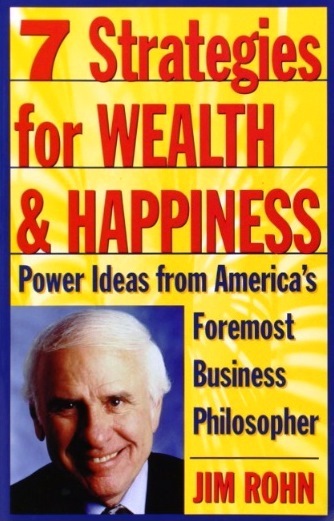 Jim Rohn was considered by many to be America’s Foremost Business Philosopher and he’s been influencing my life for the past twenty years. My first exposure to Jim was through his book, “7 Strategies for Wealth and Happiness”, and I’ve been following his teachings ever since. Jim had a unique way of thinking about handling your finances and in particular, what to teach a child to do with a dollar. As a Christian, Jim’s philosophy was largely based on the Bible and he taught a 10%, 10%, 10%, 70% plan with the first 10% going to your church or some other benevolent cause. The point is that the first 10% goes to help others. Ten pennies out of a dollar is easy. Ten thousand out of a hundred thousand is a bit more challenging. A hundred thousand out of a million could be quite difficult unless you’ve spent your life disciplined in the act of giving first. If you’ve never been taught the principles and value of tithing and have the good fortune of working yourself into the position of earning one million a year, to think of giving away one hundred thousand, when you’ve never given a dime out of a dollar in your life, would likely prove most difficult. This is why Jim believed in starting small and in the importance of teaching a child to first give to help others. Master a dime out of a dollar and the discipline is then established for life regardless of your income. Jim believed the second 10% should go to long-term savings. Nothing fancy here. 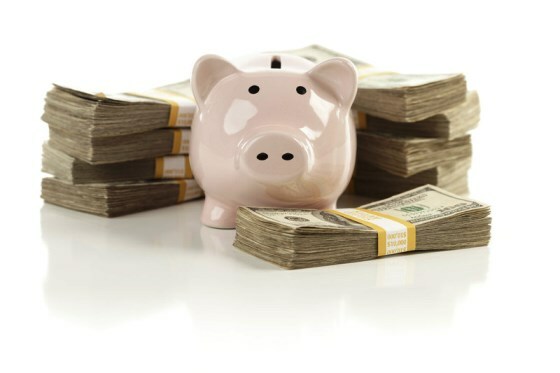 Just start a simple savings account and contribute to it like clockwork thinking for the long-term. With age and sophistication, the investments will naturally diversify and grow in complexity, however the point is to establish the habit young and through the miracle of the compound effect, a fortune can be attained in a reasonable period of time. Jim was an entrepreneur at heart and he believed the last 10% should go towards developing a business. Now you might think what kind of business could a child have? Ever hear of a Cool Aid stand? 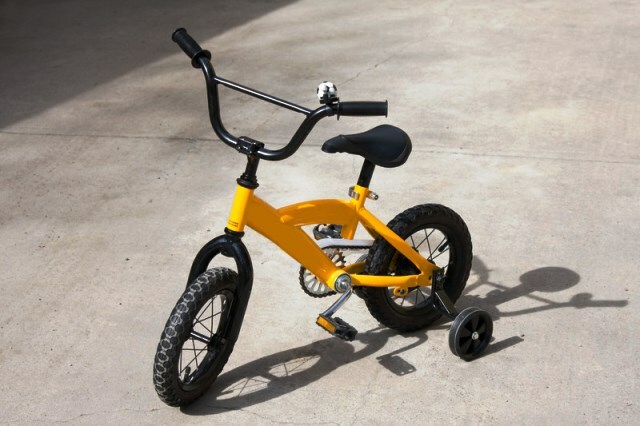 Jim was fond of teaching children to own two bikes, one to ride, and one to rent. Why not? Whether two bikes or two red wagons or two skate boards, the philosophy is all the same. Kids are sponges and they will soak up whatever you’re willing to teach them. With the ever-increasing pace of today’s world driven largely by advances in technology, the idea of working a job for 40 years and retiring to live the quiet life is long gone. There’s so much wisdom to be gained from teaching a child to be an entrepreneur. Honesty, integrity, self-reliance, street smarts, sales, negotiation, persistence, and grit are just a few of the attributes to be gained that can forever change the path of a child’s life. The secret of Jim’s philosophy is to fiercely guard the 30% and then live on the balance of the 70%. Loyalty to the 30% will enable anyone to magnify the 70% many times over. To cheat on the 30% to expand the 70% is like killing the goose that laid the golden eggs. As for me, I can remember as a child filling out the tithing envelope and placing my portion in the Offertory plate when it was passed around. Growing up in the church, it’s something I’ve always done and yet it took on a whole new meaning when I started attending Prestonwood Baptist Church back in 2003. Pastor Graham is fond of teaching that 90% with God is light years better than 100% on your own. Those same prophetic words were spoken by my Grandfather Coker, now in Heaven, many years ago when he was also a pastor. And so I made the decision to start giving the first portion of all my income no matter the source or amount. The results have been amazing and I have been blessed beyond measure. The ultimate test came when I started my current job two years ago. I had never made more than $X in my life and with my new job, that number more than doubled. While I felt incredibly blessed, the true significance really set in when I received my first paycheck. My tithe from the one check would be more than I used to give for the whole month with my previous job and it felt great. I never even hesitated to maintain the same practice I committed to back in 2003. Would giving so much be as easy if I wouldn’t have established the habit so long ago? Who knows? I’m just thankful for the wisdom of my Grandfather and my Pastor and in my commitment to live by God’s word. This entry was posted in Andy Andrews, Christian, Entrepreneur, Faith, Follower of Christ, how to raise kids, Jim Rohn, life path, living your dream, personal development, Prestonwood Baptist Church, Uncategorized and tagged Andy Andrews, attitude, Christian, Follower of Christ, goal setting, Jim Rohn, leadership, life path, personal development, Prestonwood Baptist Church, success. Bookmark the permalink. 2 Responses to What Do You Teach a Child to do With a Dollar? Good morning my friend, I just read your blog and it was awesome, I really liked “90% with God is light years better than 100% on your own” quote, thank you for sharing Kell, honestly I really enjoyed this read. Thank you Assad. My Grandfather really used to say that line and Pastor Graham frequently uses the expression. And it’s not just with our finances. In every area of life, God should be a part of what we are doing. Enjoy your weekend!